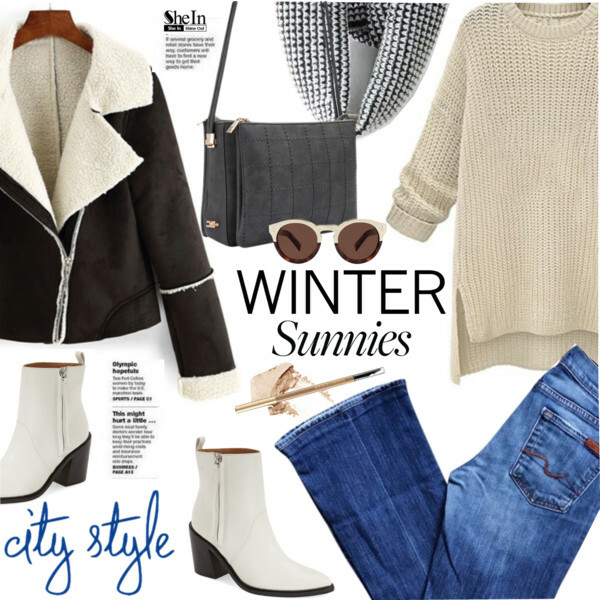 How to stay stylish in your 50’s during Winter months? 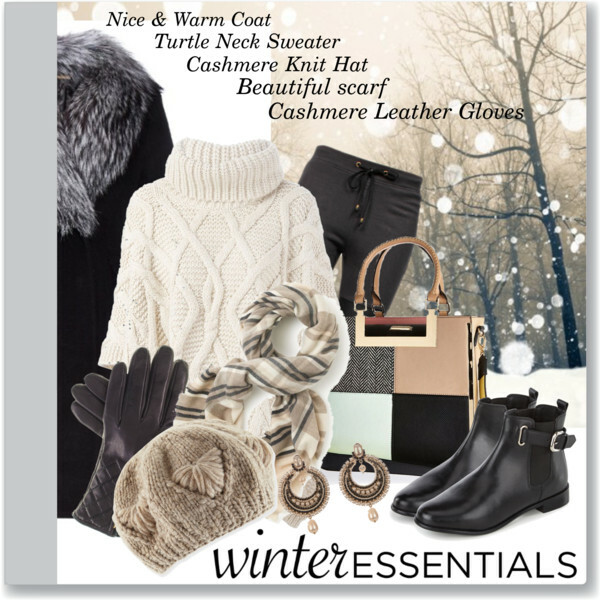 In this post I will try to share with you some of the best Winter Polyvore casual fashion sets you can create in your fifties. I know, many of you think it’s something impossible, but there are many interesting and unexpected combinations you can easily copy this year. Keep in mind one very important thing: you all need a complete confidence in your clothes, in order to make them look great on you. Good news is that confidence is not connected with size, age or wealth. This is something you can learn. 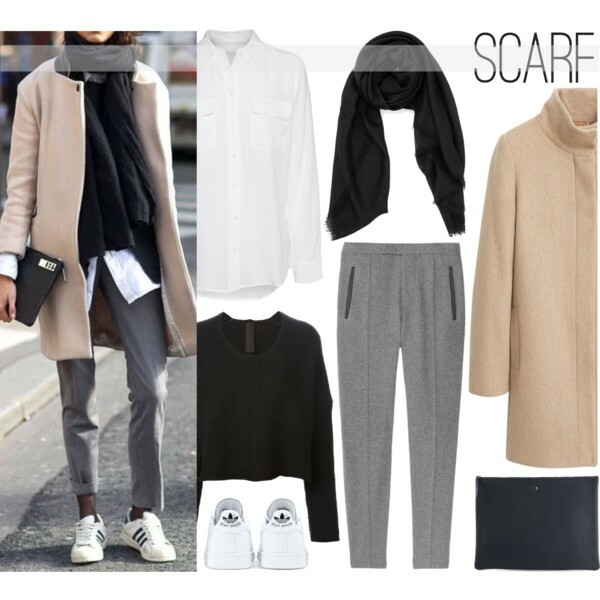 You need to buy flattering apparel that is both affordable and easy to style. Let fashion be something fun and easy to wear. 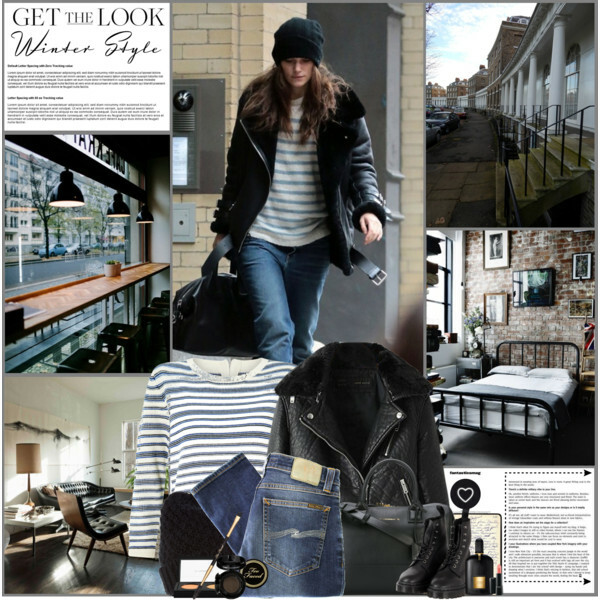 I’ve got some basic tricks and tips you can follow to create a fabulous Winter casual outfit. Scroll down o find your favorites. If you want to feel relaxed and comfy, then you really should give a try to this ribbed knit cream-white cardigan dress. 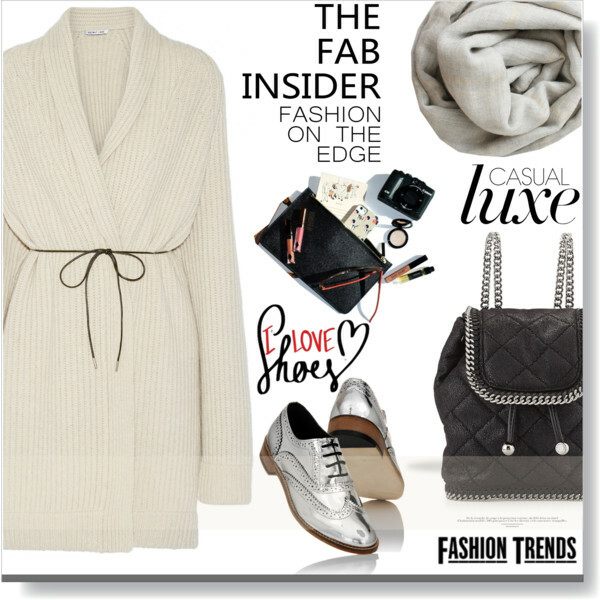 Try it on with shiny silvery Oxford flats and quilted black backpack.